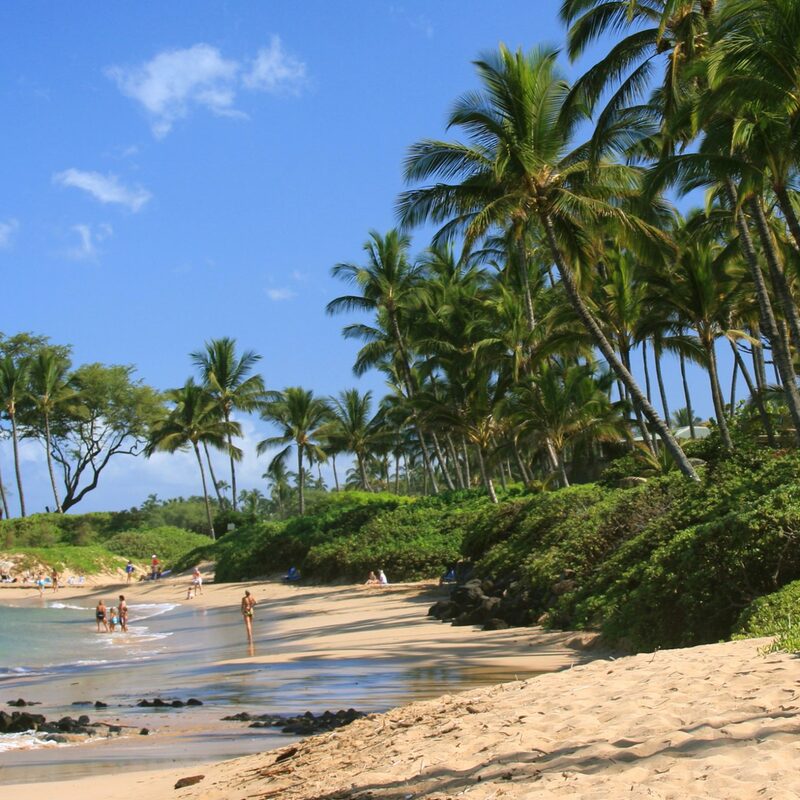 There are a lot of moving parts involved in planning a successful vacation. 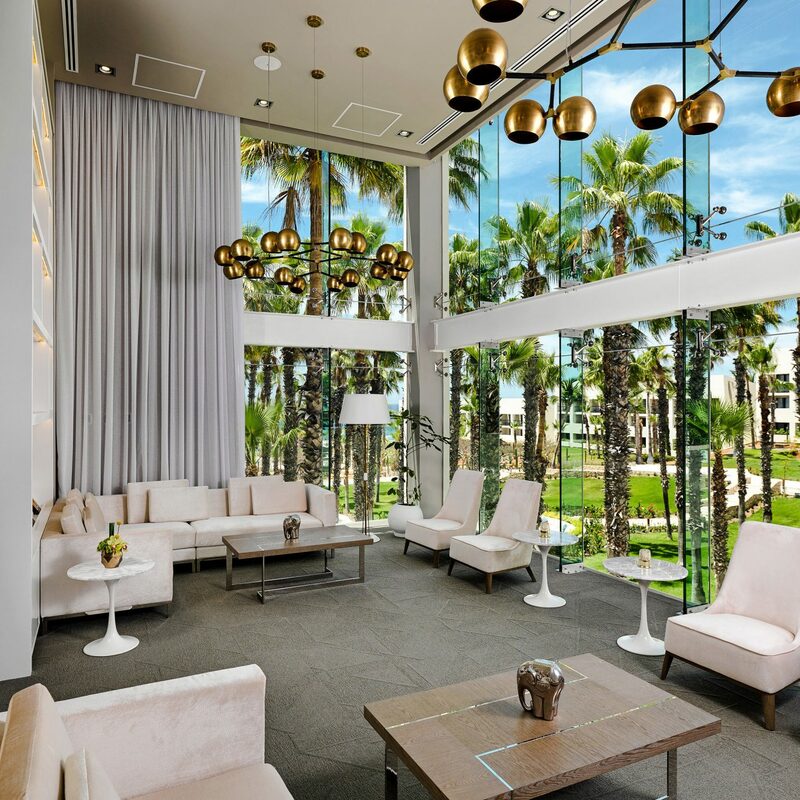 Just managing to get out your front door, through airport security, and to your destination with all passports, luggage, and (in some cases) kiddos accounted for is a real accomplishment in our book. 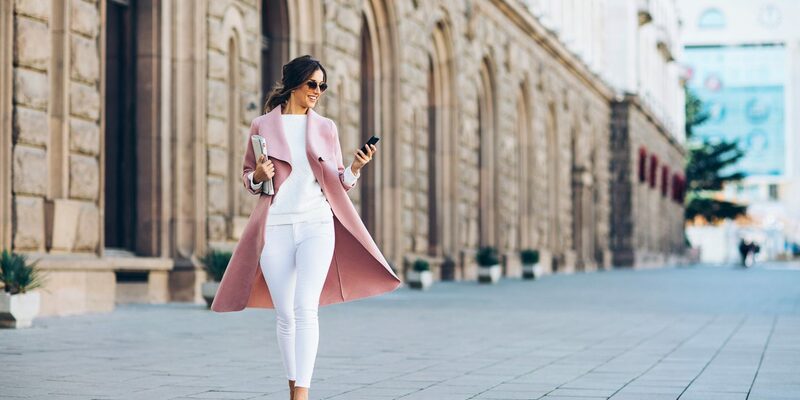 In the name of eliminating unnecessary stressors, we've rounded up a crop of products—from Bluetooth luggage trackers and portable battery chargers, to cozy cashmere wraps and black-out eye masks—that'll ease your travel woes. 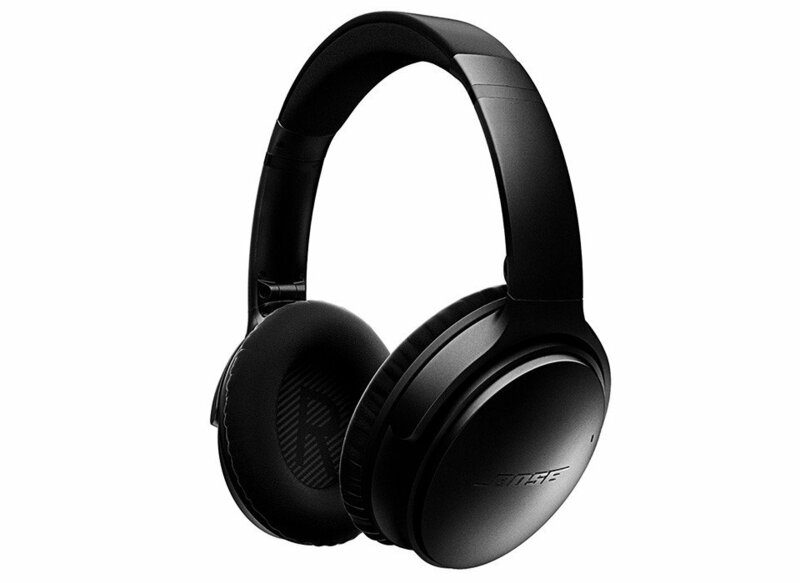 Bose QC rose to the top of the wireless headphone game with world-class noise-cancelling capability, easy Bluetooth pairing, and 20 hours of battery life. Now, their second edition offers all that and built-in Google Assistant so you can play music, receive texts, and more without even having to touch your phone. Travel pillows are a very divisive product, and we get that—they are pretty dorky looking. But when you're staring down a 12+hour flight, they're a necessary evil. 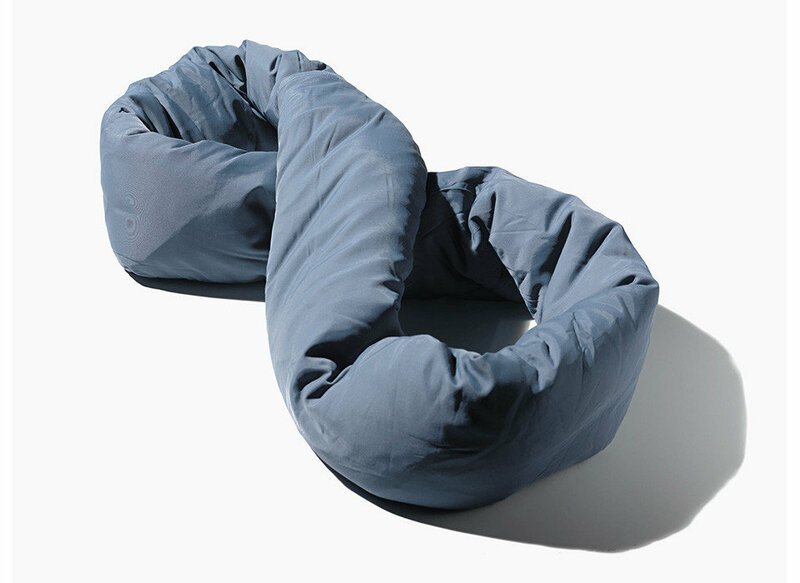 The Huzi Infinity Pillow is our pick thanks to its versatile design. 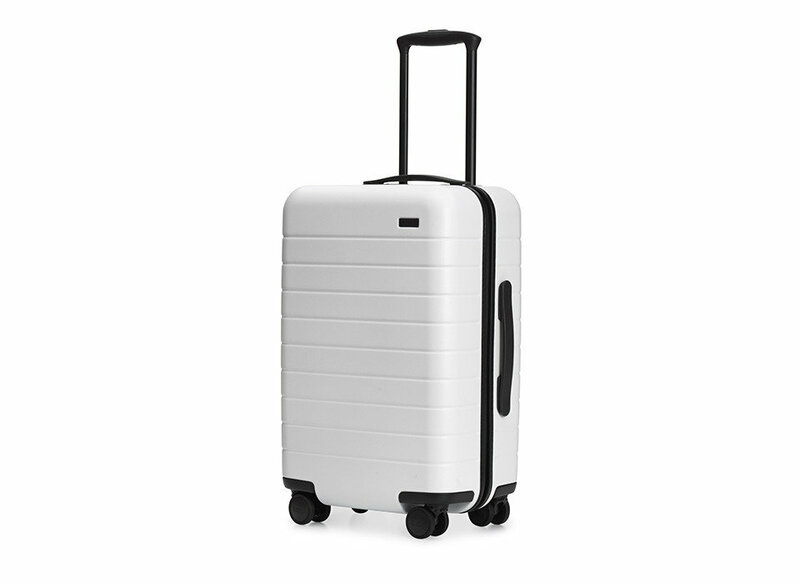 Tech-friendly and seriously stylish, this 360 spinner is equipped with a built-in USB charger, TSA-approved lock, and scratch resistant exterior. Never worry about losing your luggage or having it fall apart on the baggage claim conveyor belt again. 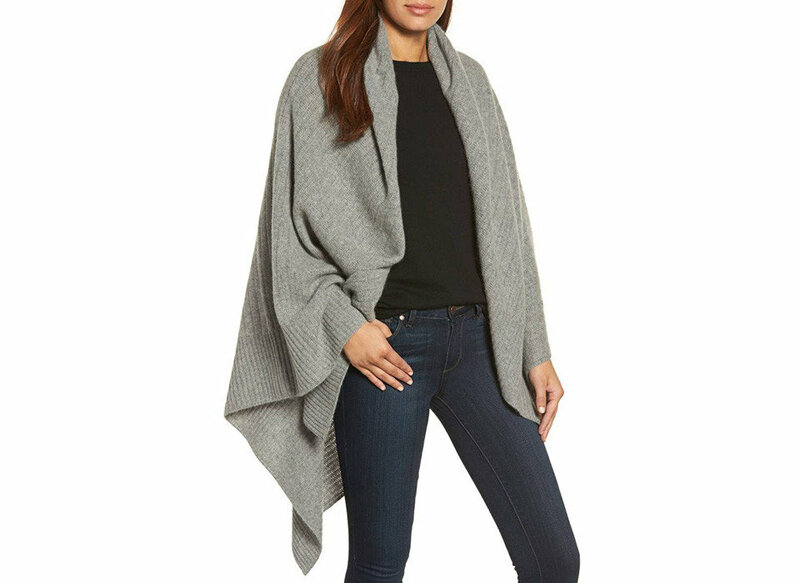 This cozy cashmere number pulls triple duty, functioning not only as a wrap, but also as a blanket and scarf. We never fly without one. We lug paperbacks around on our daily commute but when it comes to traveling, we try to leave the extra weight at home. 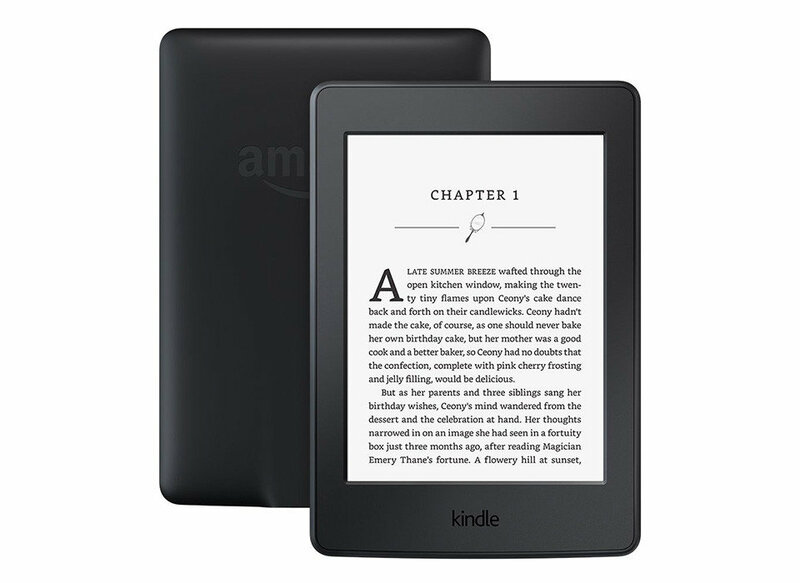 With a glare-free screen (even in direct sunlight), a battery that can last weeks, and more than a million titles (for less than $3), this e-reader is the next best thing. 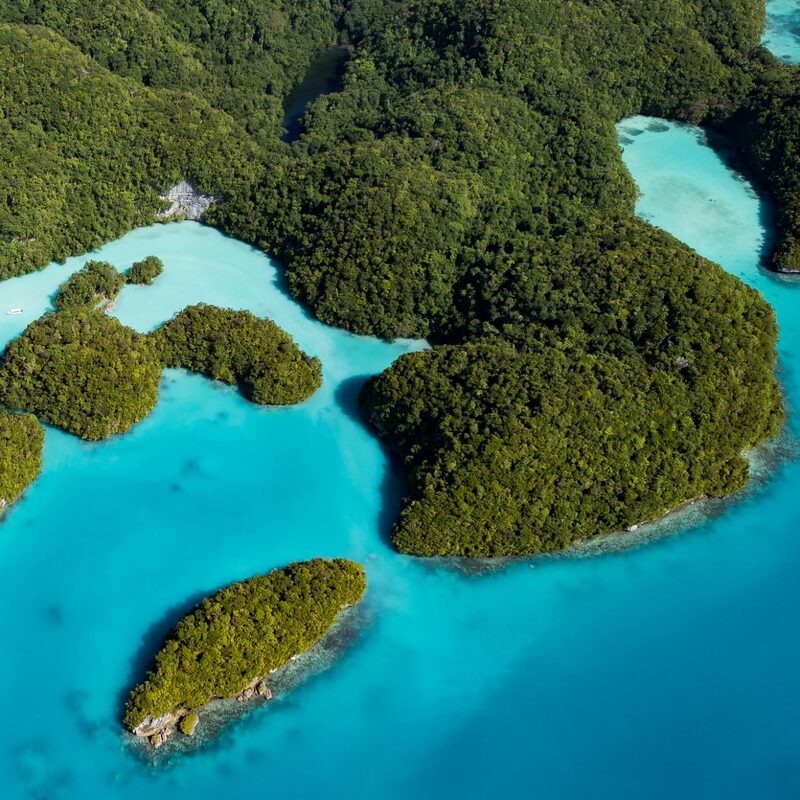 Pressurized cabins can take a real toll on our skin—which why we travel with rehydrating masks. 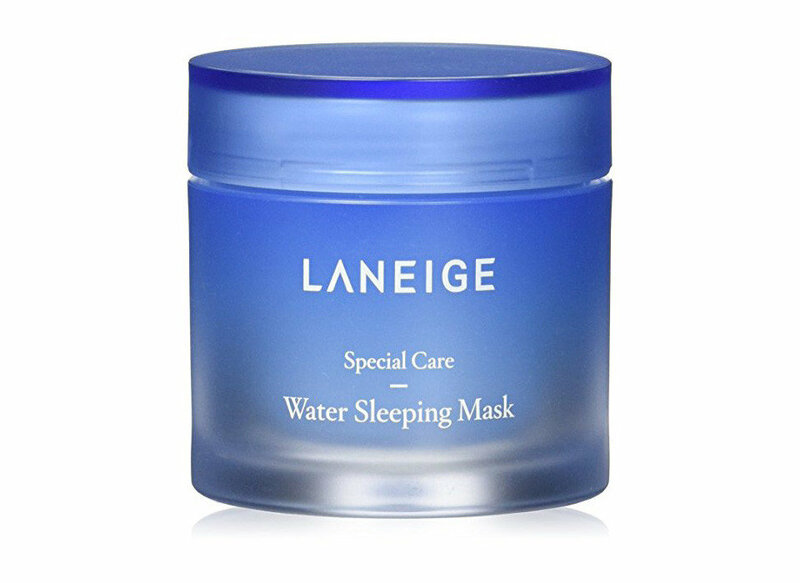 Lately, this overnight Laneige gel mask has been our go-to thanks to a formula that combats dullness and dryness and is compatible with all skin types. If you're prone to losing things—be it at home or on vacation—let us introduce you to your new best friend: Tile Mate. 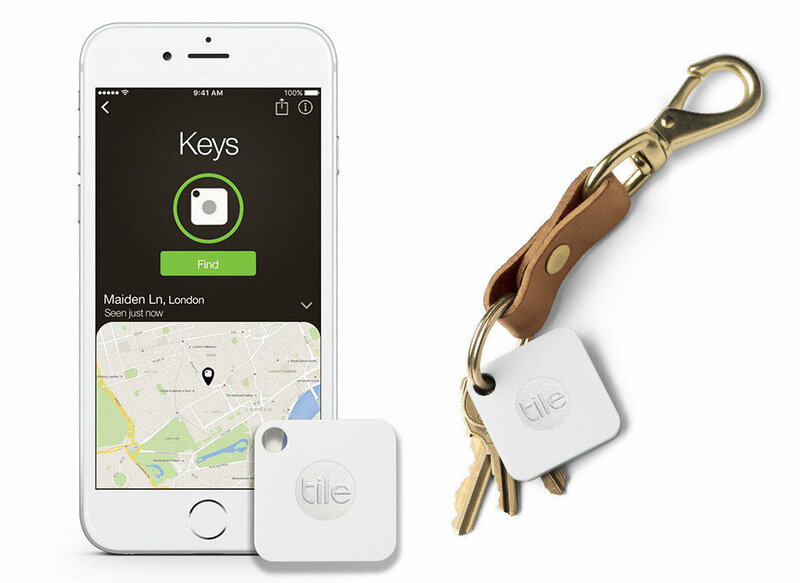 The tiny Bluetooth tracker can be attached to any of your valuables (think: keys, backpack, luggage, etc. ), and the second you think you've misplaced them, you can use the accompanying app on your phone to locate them. 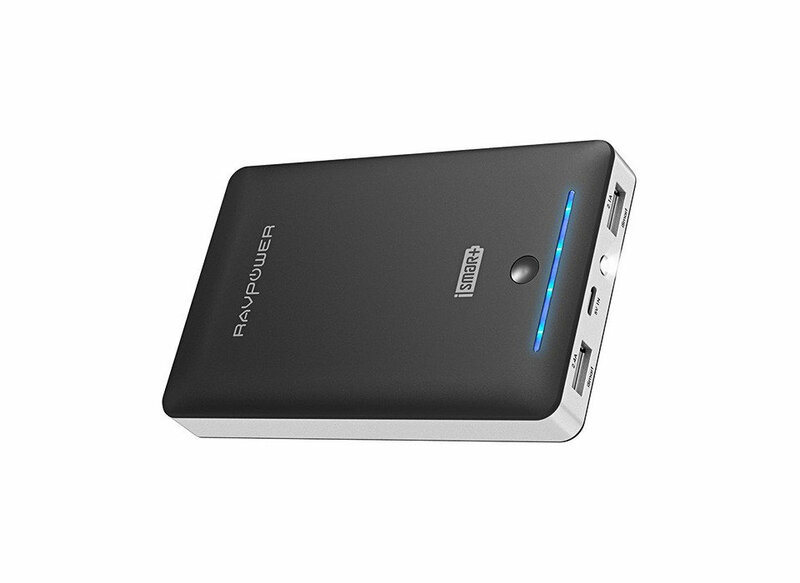 Travel with this pocket-sized portable charger and you'll never sweat making a call on 1 percent again. The slim, $30 power bank packs a punch with dual ports for double the charging and enough juice to revive an iPhone 7 five times over. 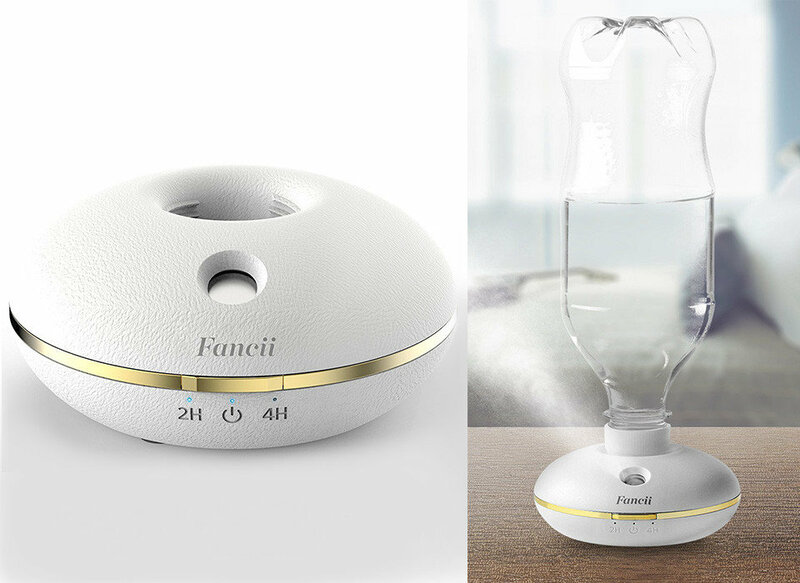 Compact, lightweight, and cordless, this mini humidifier was made for on-the-go use. Just attach a regular ol' water bottle and set the unit to a 2, 4, 6, or 8-hour cycle and soon you'll be breathing better and sleeping more comfortably. 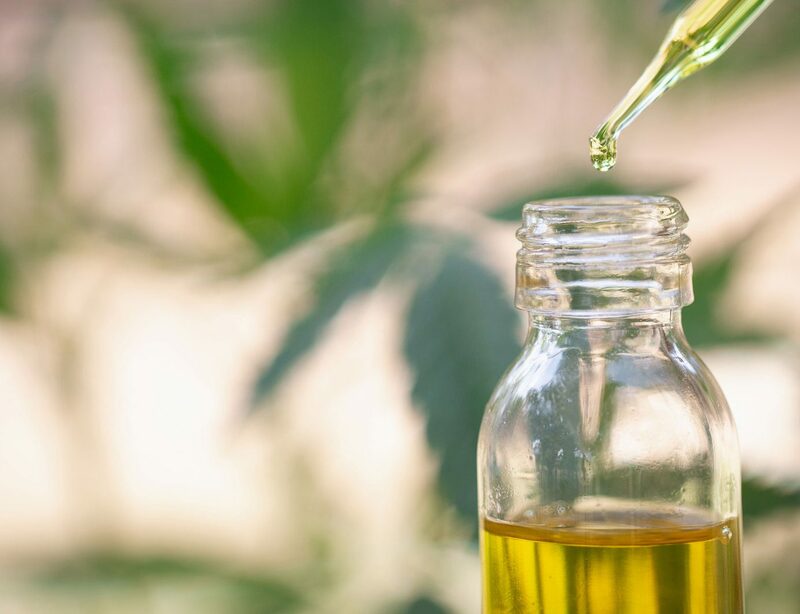 Jet lag gets the best of all of us, but there are some natural remedies we've come to rely on. 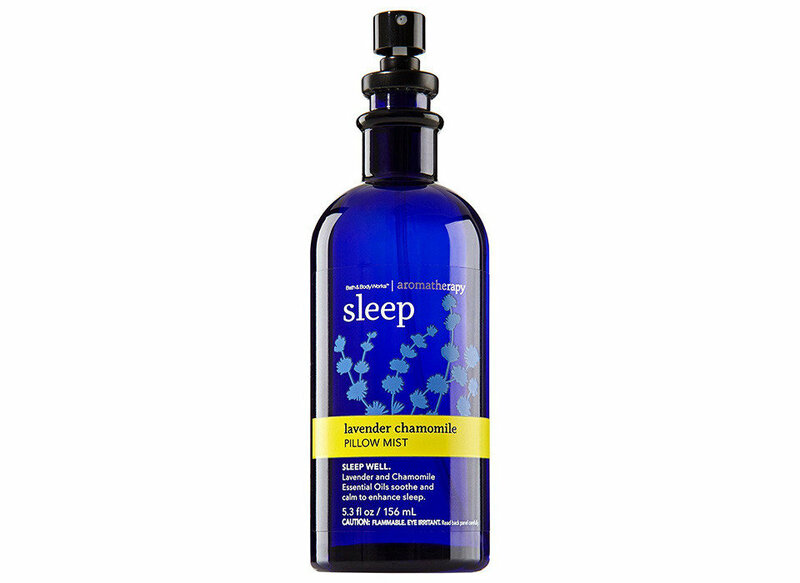 Spritz your pillow with this lavender and chamomile essential oil mix for a calming, sleep-enhancing effect. 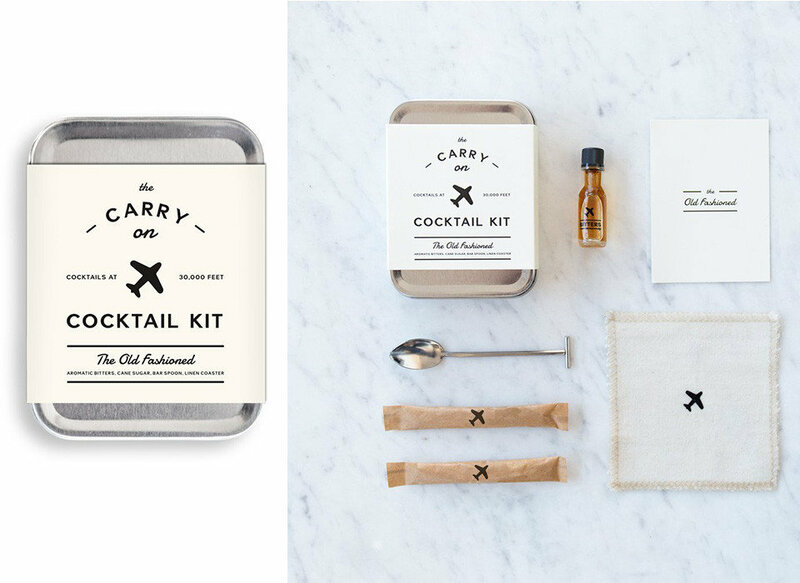 Looking to alleviate mid-flight jitters? This nifty little Old Fashioned kit comes with a recipe card, spoon and muddler, aromatic bitters, and can sugar. Just add bourbon. Sure, some airlines provide complimentary eye masks and ear plugs, but we're partial to bringing our own. 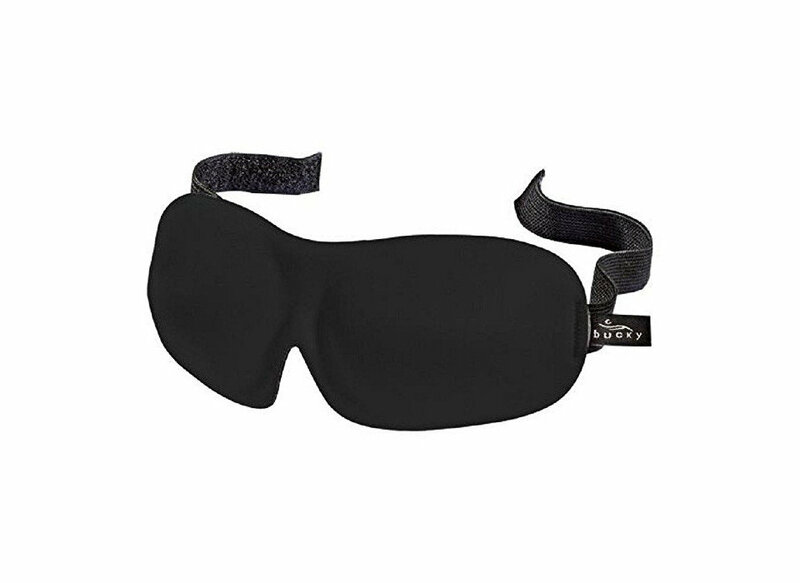 With hundreds of 5-star reviews standing behind this mask's claim to completely block out light, we're sold. Is This London’s Coolest New Neighborhood?